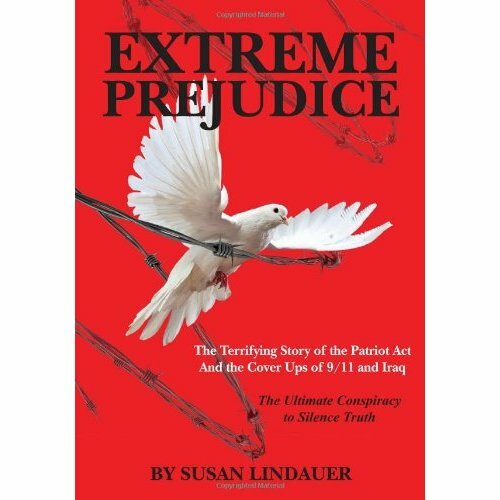 Susan Lindauer, author of Extreme Prejudice, is the first CIA asset to have spoken out, under her own name and for the record, on Israeli complicity in 9/11, the controlled demolition of the World Trade Center, and the specific, detailed foreknowledge of the time, target, and means of the 9/11 attacks held throughout the months prior to 9/11 by the CIA in general and Lindauer’s CIA handler, Richard Fuisz, in particular. She has also exposed her first-hand knowledge of pre-war intelligence and negotiations showing that Iraq was willing to give the US “anything it asked” and that the war was therefore–from the perspective of US interests–not only utterly unnecessary, but wildly counterproductive. 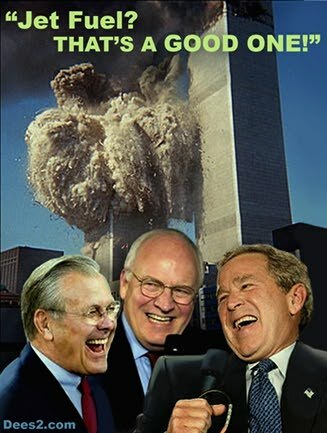 Lindauer’s evidence points strongly to 9/11 being a coup d’etat by hard-line Zionists determined to steer the US into a self-destructive war on Israel’s enemies. Listen to my complete interview with Susan Lindauer here. Below is a transcript of the first half of the interview. How can this ignorant lady (Susan Lindauer) say the planes were hi-jacked when NOT ONE pilot or co-pilot ever pushed the hi-jacking alarm by their legs. First time in aviation history a plane did not do this, let alone FOUR planes and their pilots/co-pilots. LMAO. Furthermore, even professional pilots using plane simulators could not even hit the WTC buildings, let alone ametuers who never flew a jumbo jet. I would be careful listening to this lady, as she appears very stupid. 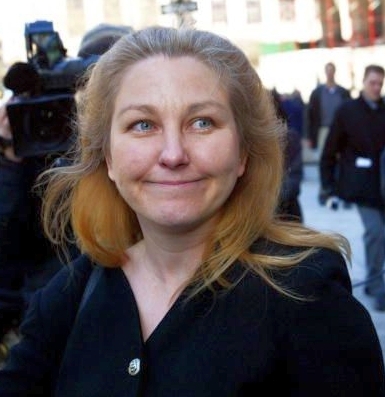 Then she (Susan Lindauer) applauds Julian Assage? The Jew Shill who REFUSES to tell the truth about 9/11 or anything bad about Israel? LMAO. And why are the Voice Data Recorders blank? BC when the planes were electronically hijacked the VDR’s automatically shut off…it was definitely supposed to LOOK like a hijacking…which is why the CIA approved 15 of the 19 visas for the “hijackers”…which is why a war game involving “the simulated hijacking of 11 passenger aircraft” was going on that day..Have you heard about Atta and co. on Jack Abramoff’s boat the weekend before? Obviously the patsies had handlers whose job it was to place them in position TO BE patsies…just like Oswald..And the “hijackers” were training at places like NAS Pensacola and a couple of other AF bases, Gunther and Brooks I believe…Can’t remember all this crap…shouldn’t have to..”our govt” should have conducted a real investigation…. But you’re right..this was a Mossad/Mossad asset/CIA job….how many of the American people have to realize this for something to be done? We need confessions…we’ve been waterboarding the wrong people..
Yeah, it’s always about the Mossad/Israel. Lindauer is an agent provocateur, whose main function is to direct attention toward Israel and away from the fact that 9/11 was a homegrown job. This is 2015. How has Israel benefitedc up to this time? I guess it has been quite peaceful with only, what four wars, constant attempts to kill and maim its citizens, continued demonization and boycott. Yes, Israel has achieved its objectives of peace and being loved by the rest of the world since September 11, 2001. If I didn’t know you idiots had an agenda, you really need psychiatric help.